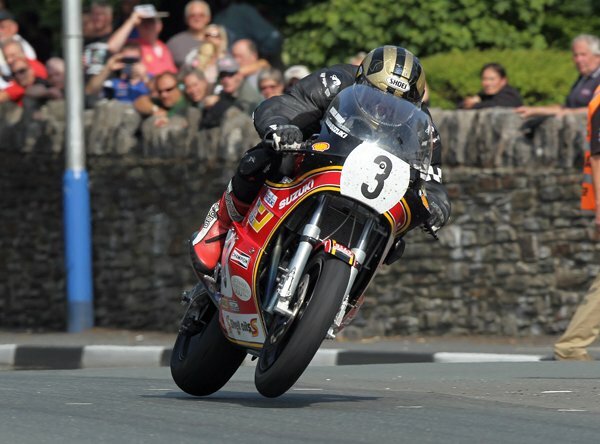 Other current day TT stars set to do battle around the Mountain Circuit on classic racing machinery include the likes of last year’s 500cc Race winner Olie Linsdell, Ryan Farquhar, Dan Kneen, Keith Amor, Dan Cooper, Lee Johnson, Jamie Hamilton, Jamie Coward and Russ Mountford. They will be joined by a plethora of Classic racing's fastest men including Roy Richardson, Alan Oversby and Bill and Chris Swallow, not to mention 10 times TT winner Ian Lougher, who is continuing his career exclusively on classic racing machinery. Fans will also be eagerly awaiting the return of 9 times TT winner Charlie Williams, who makes his racing return to the Mountain Circuit after a 30 year absence. The 2014 Classic TT will have a 1980s' theme running throughout as the event celebrates the incredible career of the late, great Joey Dunlop. A stunning exhibition of machines ridden by Joey throughout his career will be on display in the paddock while many of the Ulsterman’s greatest rivals will be attending the event to pay tribute in the ‘Joey Dunlop – Road Racing Legend – The Rivals Parade Lap sponsored by the Isle of Man Steam Packet Company’. Names already confirmed to participate include Carl Fogarty, Rob McElnea, Graeme Crosby, Mick Grant, Philip McCallen, Brian Reid, Ray McCullough, Mick Grant, Steve Cull and Paul Iddon. 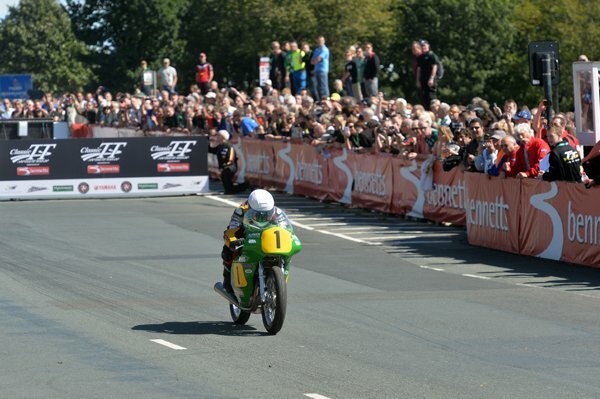 Tickets are now on sale and selling fast for the 2014 Classic TT Races presented by Bennetts. 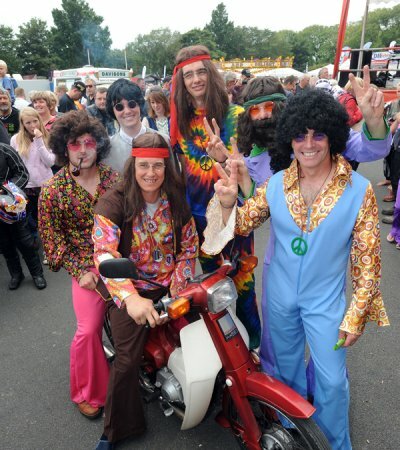 VIP experiences, Grandstand tickets, Classic TT Heroes Dinner and Classic TT Party tickets can be purchased from http://www.iomtt.com or by phoning 00 44 (0)1624 640000.